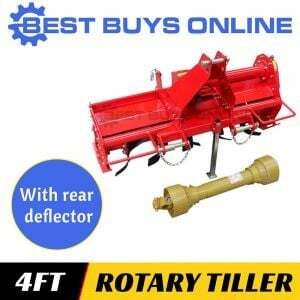 With a powerful 6.5HP motor and gear driven propulsion this self-driven rotary tiller is both powerful and effortless to use. 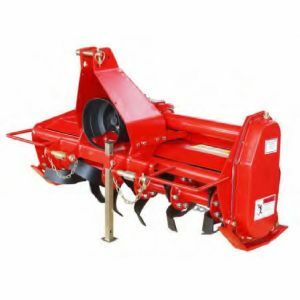 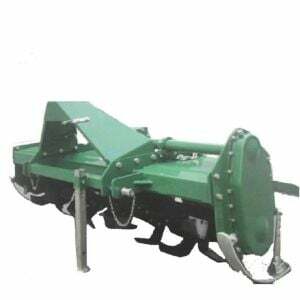 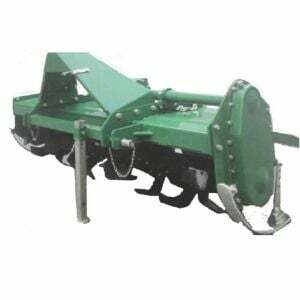 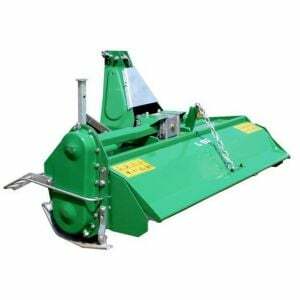 It features a massive 500mm tilling width and a 200mm tilling depth you’ll find your soil tilled and aerated in no time. 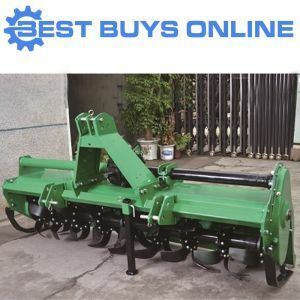 Product Applications: Designed for gardens up to 93m² (square meters), this mini tiller is suited for DIY and commercial use.